2018.08.28 announcement Since it takes at least 10 days for hand-made leather workdays, NS does its best to meet the needs of the guests. When there are still too many orders to take time to digest, the designer insists on the quality of the hand-made leather, sometimes unable to respond immediately to the customer's request. Goods, if you are causing your troubles, please be more understanding, if you can not wait, please do not place an order. Thank you for your understanding and tolerance, NS will use quality to give back to your love. 2018.08.28 announcement From now on, NS's logo and printed fonts are no longer in gold, only embossed in primary colors, hereby explained. 2018.03.17 Announcement NS intentionally and insist on hand-made leather quality, the original intention of free printing is to provide customers with additional services, so that you can be more moved, if the printing is misunderstood, it is not the designer's wish (the designer spends a lot of effort in the work), so please**Be sure to let me know the color and print letters after confirmation order**. • Material: vegetable tanned leather (imported leather) • Size: Length 8.5cm Width (Height) 8cm • Available colors: brown (TAN), brown, navy (the navy blue is a bit darker than black) (The color of the product may vary slightly depending on the screen of the personal computer.) https://farm5.staticflickr.com/4720/39746340634_76af74d571.jpg • Print English letters and numbers for free Word limit: 1 line and 10 words (upper and lower case letters, numbers and spaces) https://farm1.staticflickr.com/845/29423982218_2c10d8affa_n.jpg • Custom goods cannot be returned or exchanged • Products are 100% handmade • English service available. NS chose the top vegetable tanned leather. The vegetable tanned leather is the skin that will breathe. It not only retains the natural texture of the leather, but also changes the color with the user's habits, recording the traces of your life and the exclusive personal atmosphere. https://farm5.staticflickr.com/4604/26604083458_48705e80e4.jpg What is vegetable tanned leather? Vegetable tanned is a process name for processing raw hides. Vegetable tanned leather is the most traditional and unique method of imparting unique characteristics to leather in today's leather tanning methods. It uses the tannic acid of the plant in the tanning process, and does not contain the heavy harmful metals, benzene, phenol and other aromatic harmful components contained in the leather made by other tanning processes, and has the true environmental protection characteristics. The top layer skin obtained by plant extracts (tannin acid, polyphenols such as plant polyphenols) extracted from plants is called vegetable tanned leather. Therefore, vegetable tanned leather is made of vegetable tanned leather, and English is Vegetable tanned leather. The characteristic of plant tanned leather is that the leather is compacted after being tanning and fattening, the elongation is small, the formability is good, the fullness and elasticity, the greasy feeling, the grain of the leather and the suede are shiny. 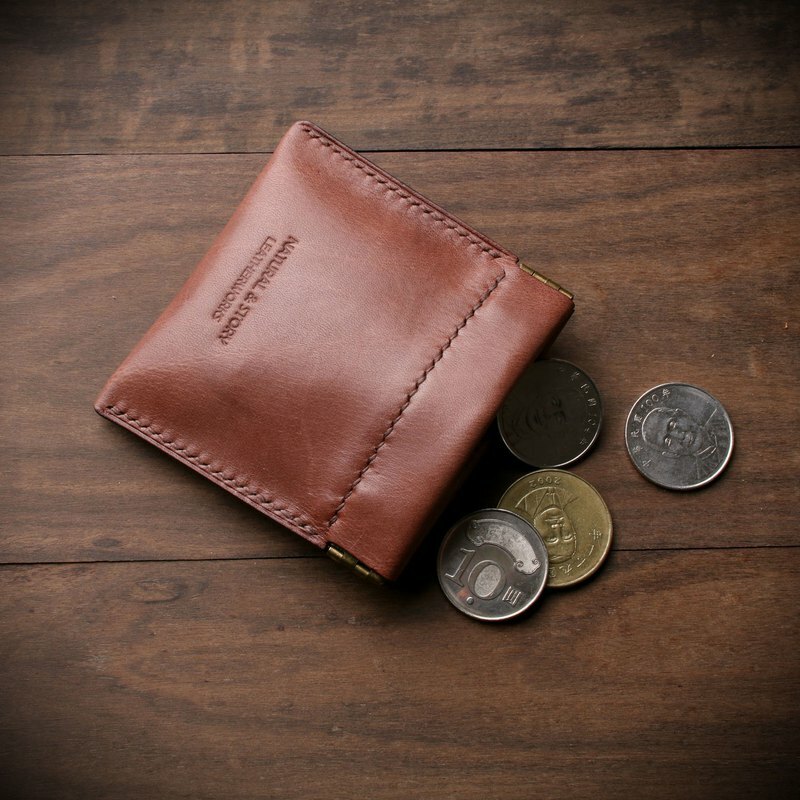 Vegetable tanned leather does not contain substances harmful to the human body. It can be in direct contact with the skin and can be used for leather products that are directly in contact with the human body. Leather use instructions -clean The general advice is not to deal with, because the dark color of the leather will not have a big impact on the small stains, but will form a simple and special style. If you accidentally splash a small amount of water during use, the water will infiltrate quickly, and the water will not dry after it has dried naturally. Be careful not to touch liquid oil when using it. -maintenance Natural leather, like human skin, needs the protection of oil. Human skin will secrete oil to form a natural protective film for leather goods. From time to time, leather products will have a warm and warm color. A large ingredient is fat, which can make the vegetable tanned leather better color with proper care oil curing. The recommended recommended oil for animal fats is animal fat, which is the best for the maintenance of leather because of its close properties. The most commonly used animal oil is oyster sauce. The oyster sauce is the protector of leather goods. The color development of vegetable tanned leather is not very strong. When used for the first time, the leather color will become darker, but as the oil absorbs and volatilizes, the leather color It will gradually recover and is suitable for daily maintenance.